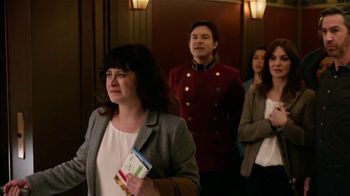 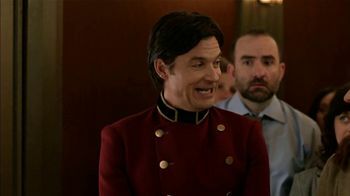 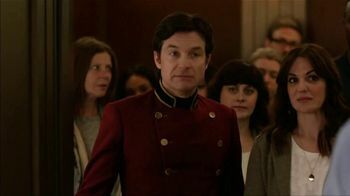 When a couple shopping for a new car enters a packed elevator, bellhop Jason Bateman immediately knows they're going down ... WAY down. 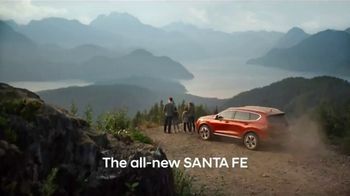 During their descent, other passengers get off for root canals, jury duty and the middle seat on a disease-ravaged plane, all preferable to the fate that awaits the unfortunate auto shoppers. 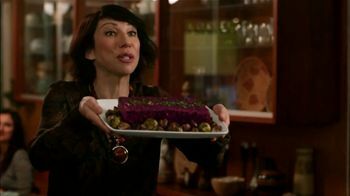 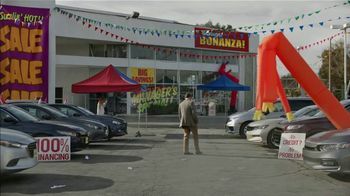 As awful as having the birds-and-bees talk with your dad or attending a vegan dinner party complete with "beetloaf" might seem, they are mere inconveniences compared to the dilapidated car lot cluttered with flashy signs and inflatable tube dancers that lies at the very bottom of their journey. 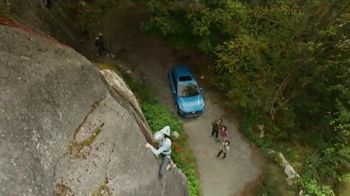 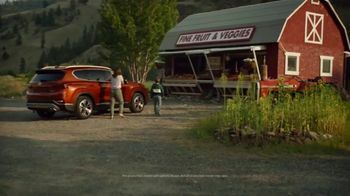 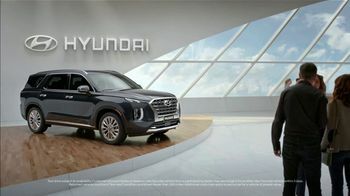 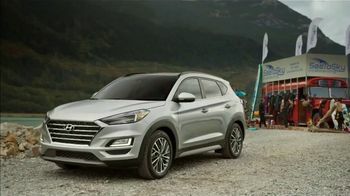 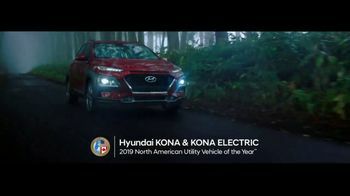 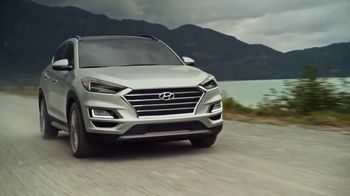 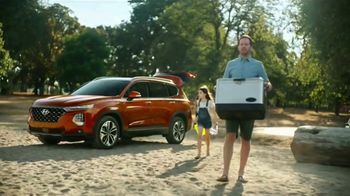 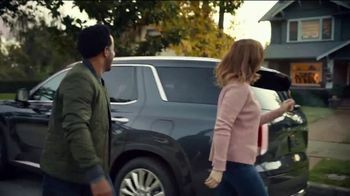 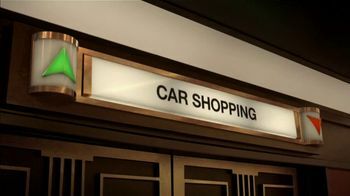 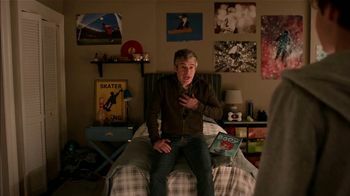 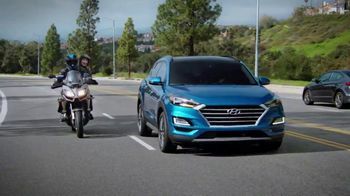 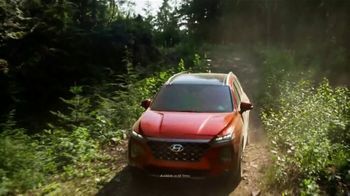 However, Hyundai is trying to keep things elevated, and as soon as Bateman realizes the couple are using the auto maker's Shopper Assurance program, he sends them all skyrocketing to the top floor, which features a showroom displaying a shiny Hyundai Palisade.